This low carb, paleo friendly recipe is a great way to eat cauliflower. Very different from how I ate cauliflower as a child, but my kids love it. 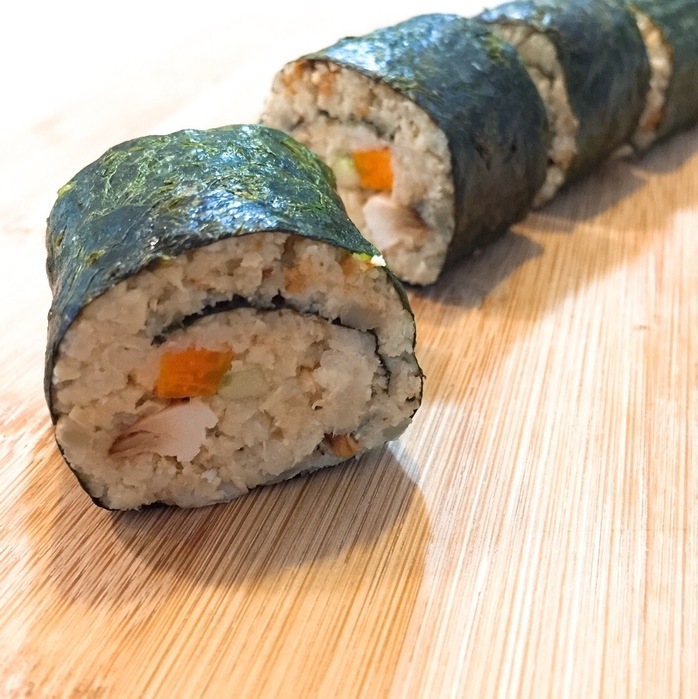 We fill our nori rolls with with chicken and vegetables, but it could very easily be adapted for vegetarians. Marinate your chicken in a teriyaki marinade. Cut cauliflower into pieces and pulse in a food processor until you achieve the desired texture. Squeeze out excess water from cauliflower. Place into a medium bowl, season and toss with a little olive oil. Spread onto baking tray and roast for 15-20 minutes until a golden brown. Mix sugar and rice wine vinegar. Stir through cauliflower while warm. Fry chicken in a non-stick pan. 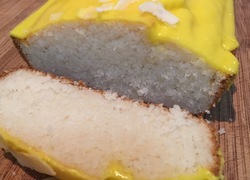 Allow to cool slightly and slice. Cut carrot and cucumber into thin slices and place to the side. 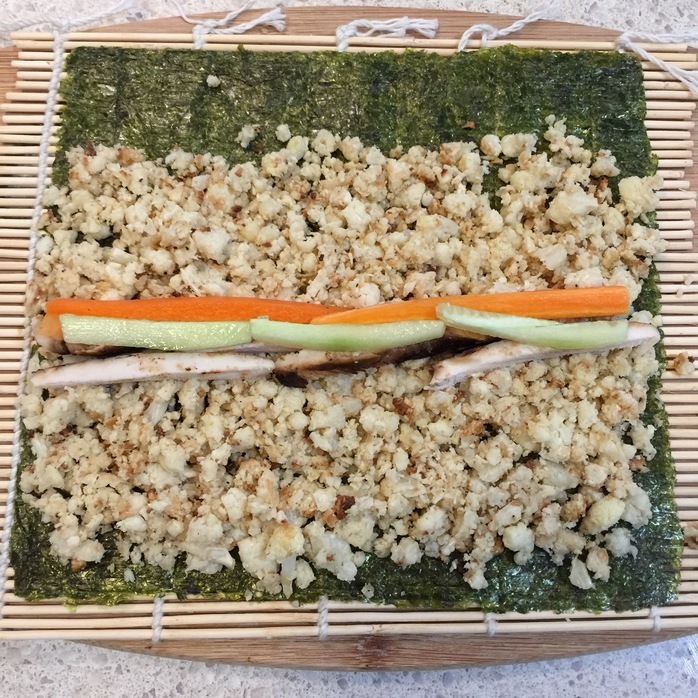 Lay a sheet of nori on sushi rolling mat. Thinly spread cauliflower mix on sheet, leaving space at the top of nori for sealing. Place chicken, cucumber and carrot on top of rice. Wet the top section of nori with a little water on your finger. 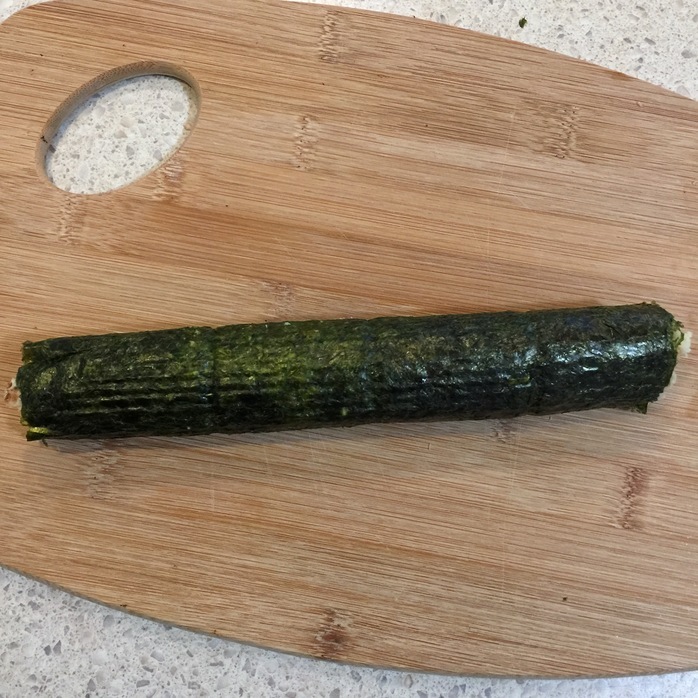 Roll the filling up inside the nori to form a squarish cylinder. Slice into rounds. Serve while warm. A light soy or sweet chilli sauce makes a lovely accompaniment.